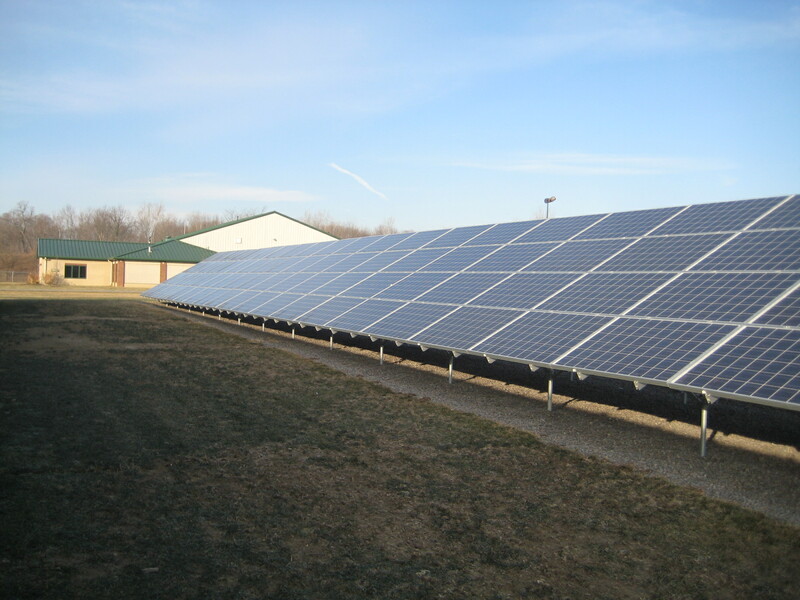 Addition of a 75 kW grid tied solar array at an existing wastewater treatment plant facility. Site visits to document existing conditions at the facility. Electrical system design, construction administration and site observation reports. 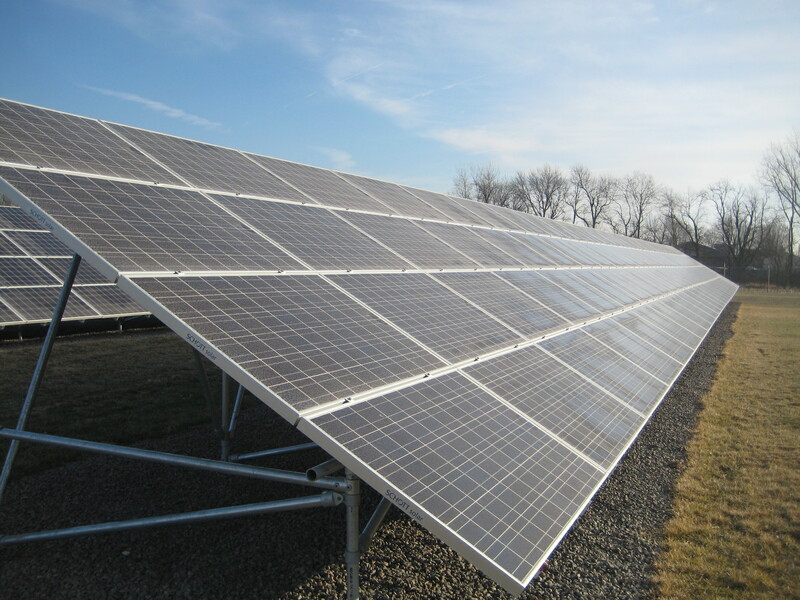 Specification and design of a new ground mounted solar array. 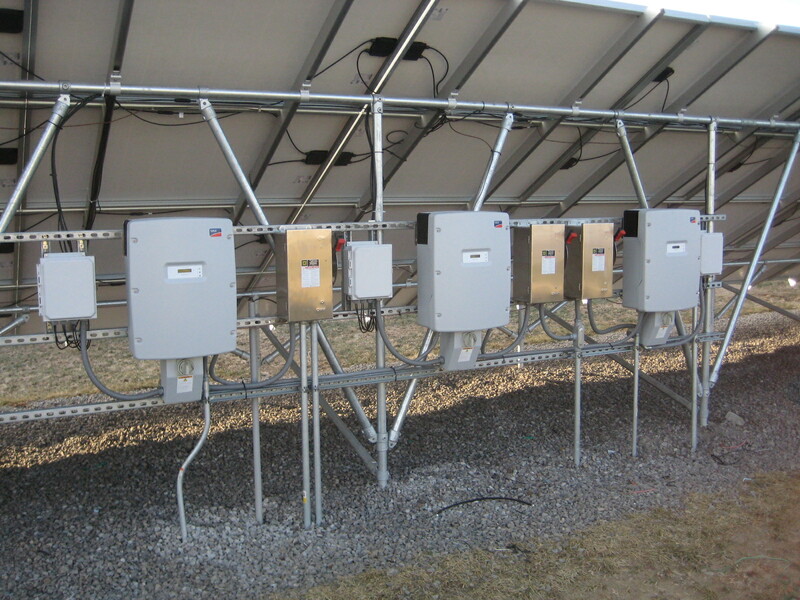 Multiple modular inverter system design for connecting the array to the utility grid. 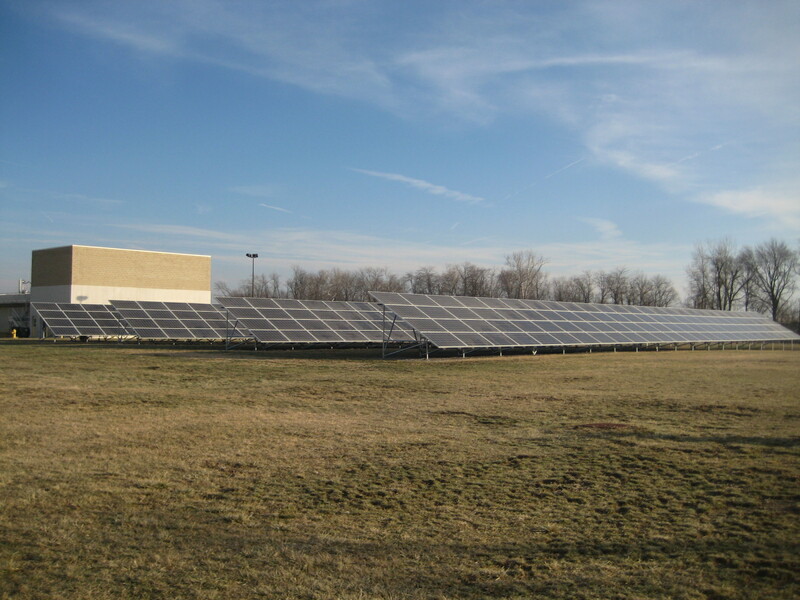 The project was funded by the 2009 American Recovery and Reinvestment Act. All products and materials were required to be of U.S. origin. Our design schedule was shortened to meet the funding submission deadline.